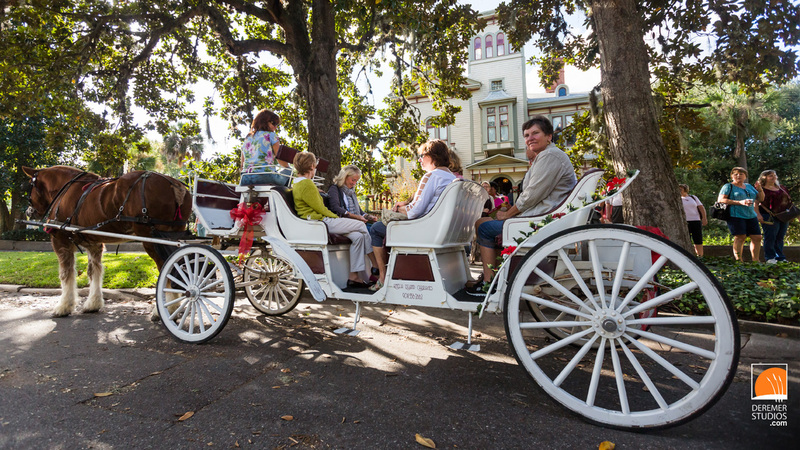 Though the weather changed little between my first and second shoots up in Amelia Island this weekend, what was poor weather for a farmers market proved the perfect weather for a holiday-themed cookie tour of the historic Bed and Breakfasts of Amelia Island. The cool weather and overcast skies made the warm and welcoming interiors of these beautiful homes all the more enjoyable. It certainly got me in the Christmas mood! 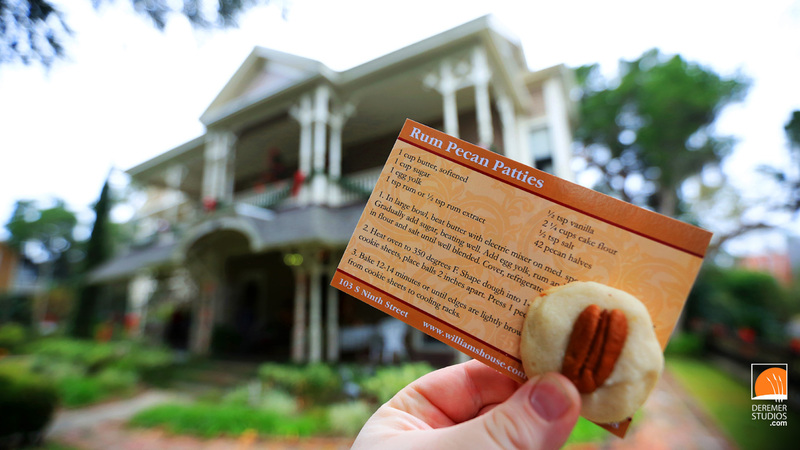 On top of beautifully decorated homes, each B&B had its own signature cookie and a recipe card for each guest – and let me tell you, they were good! 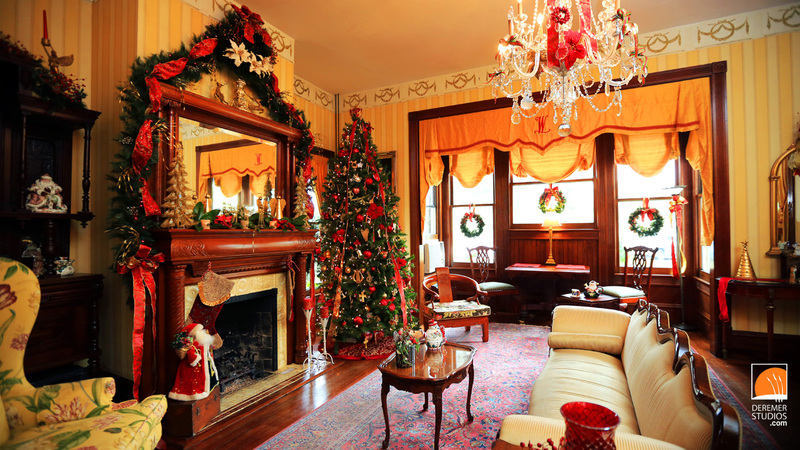 This year’s tour encompassed a total of eight bed and breakfasts – many decked out for the holidays! Below is a list of each B&B with a link to their website, should one of the photos stir a desire to visit one of these beautiful homes. Below are some of our favorite shots from the day – enjoy!